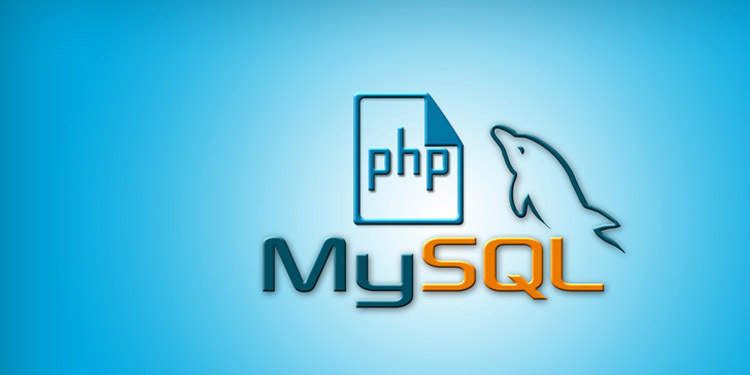 The two most open source technologies that has been remained prevalent in the last decade are PHP and MySQL. PHP is a powerful programming language for writing server-side web applications. MySQL has complemented it being the world’s most popular open source database. Together, these two technologies provide you with an excellent platform for building database-driven web applications. Our well structured course will make you to know everything they need to successfully build data-driven web sites using MySQL and PHP.